Perfume Oil is a neat, clean and perfectly portable way to use fragrance. Everyone wants to smell good. What person doesn’t want to smell good right!!! Our perfume oils are very concentrated. These oils are long lasting hence they absorb easily. Consequently we carefully blend fractionated coconut oil which is a natural carrier oil. 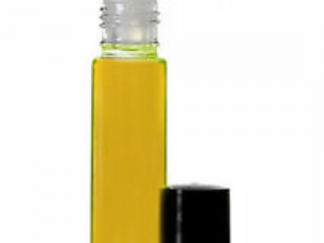 The oil is light weight hence being skin friendly oils such as sweet almond oil with potent high quality fragrance oils formulated to result in an awesome perfume oil. Rollons are oil-based perfume. Because of this they glide onto your skin with silky ease. 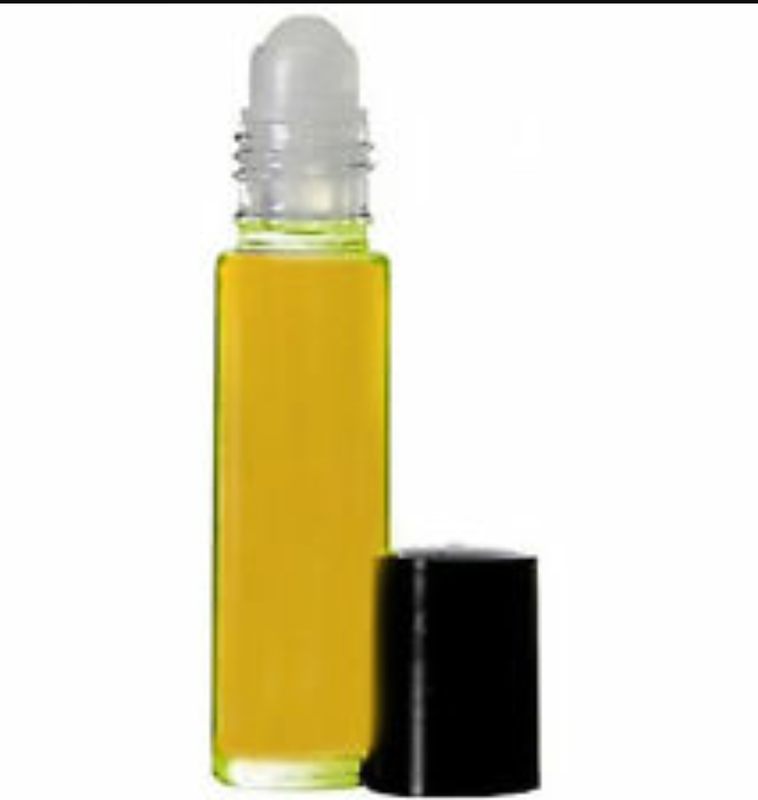 Roll on perfume oils is an easy and convenient way to carry your fragrance with you on the go. Therefore as a result it is the opposite of carrying bulky perfume bottles in your carry bag. Its a portable carry. Opposite of fragrances customers can choose essentials oils instead. Both men and women have choices to choose from. Customers can buy their perfume oil and can choose up to (2) fragrance choices making your purchase rather more of a custom shopping experience. Give our customized rollon perfume oils a try today. Most of all we are sure that you will love them and our many choices. Skin-safe and ready for use. No order to large or small. Roll-ons are oil-based perfume and glide onto your skin with silky ease. A few drops will last all day long as a result no need to use more. Not associated with the Brand Names. As a result less is better.